For a sculpture of St. Lawrence, who was roasted alive, Bernini burned his own leg to study his pained expression in the mirror. Bernini ordered a servant to slice the face of a mistress who was also sleeping with his brother. Gian Lorenzo Bernini was without a doubt the most influential Italian artist of the seventeenth century. The dude essentially invented Baroque art and architecture, without which the gaudy McMansions of our great country would cease to exist! Who wants cutesy Colonials and elegant Craftsman when they can have ornate gilded scroll work and excessive marble? Boring losers, that’s who! 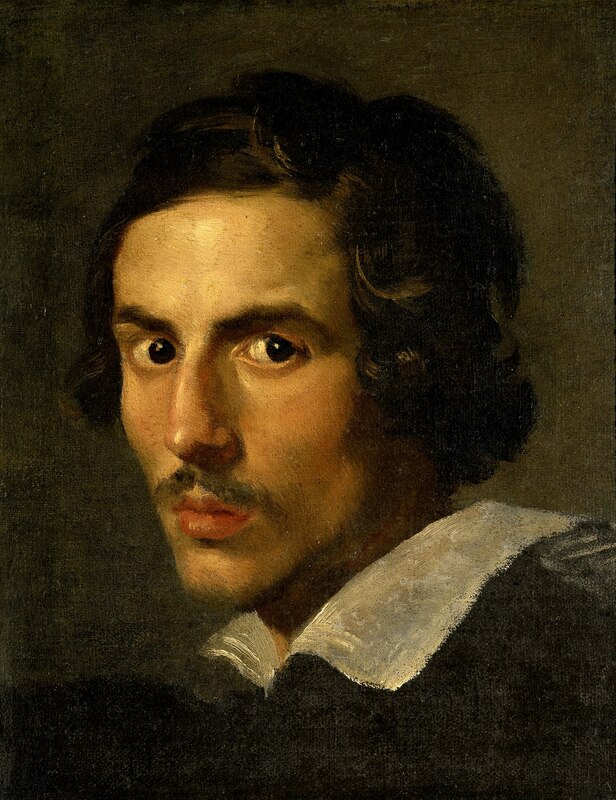 Born to moderately successful sculptor Pietro Bernini, our genius was pushed into art at a very early age. He left his hometown of Naples for Rome with his dad at the age of eight to study art and meet influential people, supposedly being called the next Michelangelo by Pope Paul V that same year. Though most of his life was filled with glory, the quick-witted and amiable man certainly had some rough patches. Like when the 3-story bell tower he insisted on installing for St. Peter’s begun to crack and had to be torn down on the Pope’s orders. Oops! Or during the same period when he found out that Constanza, the wife of his assistant with whom he was having an affair, was also banging his brother Luigi. When he found out about the two’s tryst he got so angry that he tried to kill Luigi with a fire poker. That didn’t work so he sent a minion to shred Constanza’s face with a razor. Ultimately the minion was sent to jail, Constanza was arrested for adultery, and Luigi was sent into exile for his own protection. Bernini was given a fine and forced to marry the most beautiful woman in the city in order to produce more art prodigies for the glory of Italy. Seems fair. Become besties with most-likely-a-lesbian Queen Christina of Sweden. Go to France to help design the Louvre Palace and make political connections. Have his designs rejected and fail at making political connections due to constant mocking of the French at parties. Check out the full Wikipedia article about Gian Lorenzo Bernini.